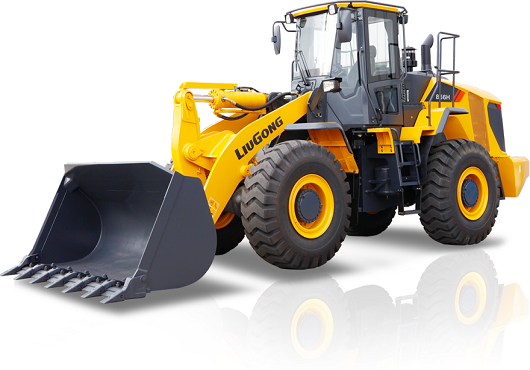 Forestry - Liugong Machinery Co., Ltd.
Trust LiuGong to have the right solution for all your forestry needs. 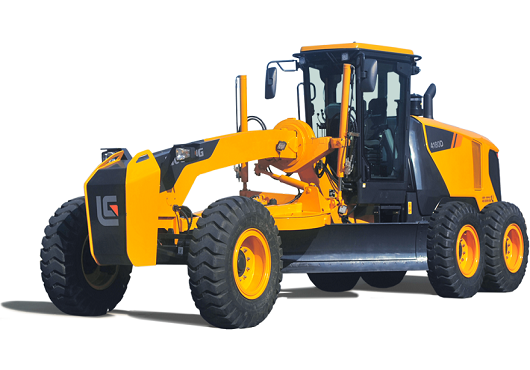 Whether it’s forest management, tree logging or wood processing, LiuGong has a flexible line of machines accompanied by a wider assortment of attachments for every situation. 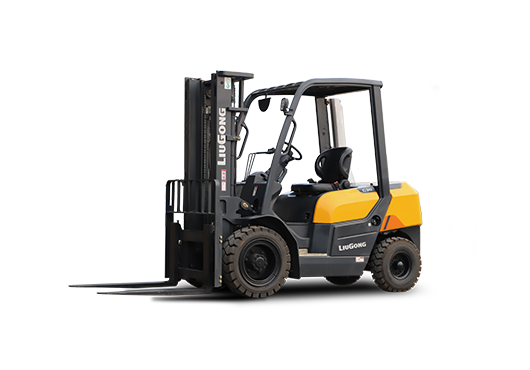 LiuGong is the provider you need when it comes to forestry. 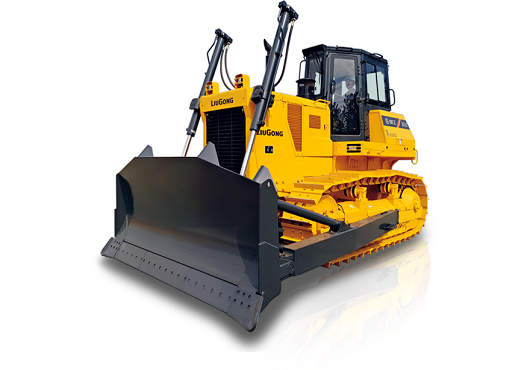 Our team of experienced experts can help you get the most out of your forestry operations. 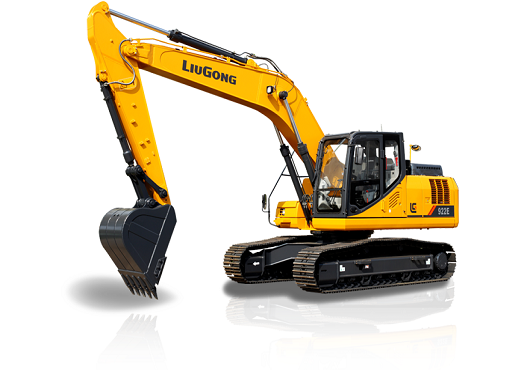 Management, logging, or processing, LiuGong has the most flexible line of machines accompanied by a wider assortment of attachments for every situation.